Bill was a manager of Machine Development at Avery Dennison Soabar before becoming a consultant. His experience includes a variety of machine and product design projects and is particularly familiar with the design of electro-mechanical systems for the printing and bar coding industries. 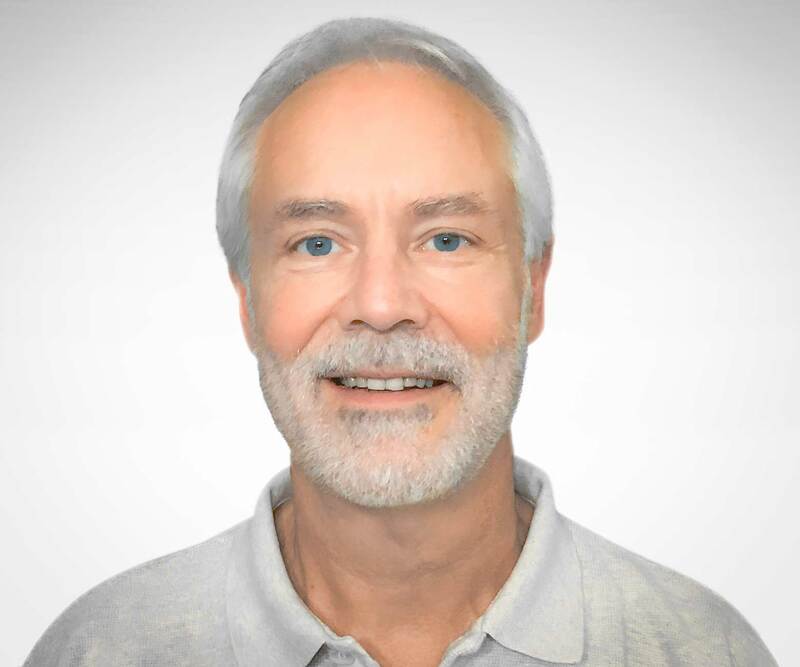 As a consultant, Bill has been responsible for a number of innovative engineering solutions in medical equipment, assembly machinery, and industrial instruments. He is well versed in a variety of manufacturing materials and technologies including machining, injection molding, sheet metal fabrication, and casting.